As an entrepreneur, you already know that building a value proposition is a critical step in your startup’s success. Without a fully articulated and compelling value proposition, it is difficult for customers to understand why they should buy your product or service rather than your competitor’s. A value proposition is a statement that a company uses to explain why a customer should buy their product or service. A good value proposition is clear, concise, specific, and explains how the product is different and better than its competitors. The best value propositions can be read and understood in 5 seconds or less. that ________ (statement of benefit). If you want to see how RIC Centre guides our clients to create value propositions, check out this value proposition template here. It is important to remember when building a value proposition that it does not overwhelm the reader (this could be your customer, investor, or potential partner) with a long list of features. It should be a punchy sentence or two that helps the intended reader understand the product or service you’re offering and generate interest and desire. 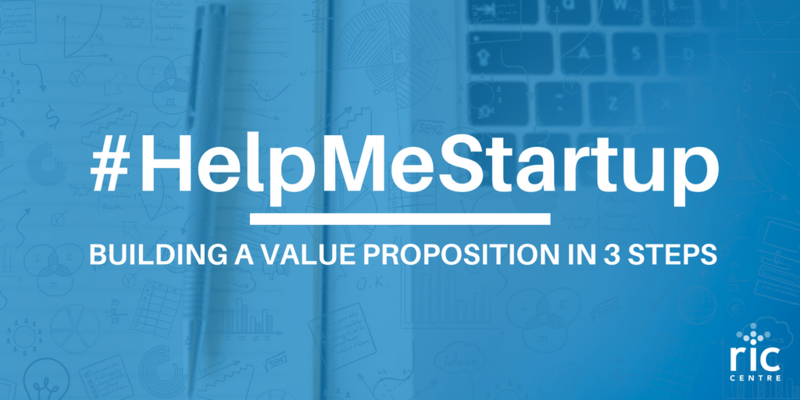 How Do I Start Building a Value Proposition? Make a list of all the benefits your product or service offers to your customers. By listing all the good things you have to offer your customers, you are identifying the reasons why customers should buy your product. 2. How are the benefits linked to your value offering? Identify what value your product will bring to your customer by making links between the benefits you have already identified and your company’s value offering, or why people should buy your product. 3. How do you differentiate and position your product or service? Who is your target customer? What are you offering them? How are you different from your competitors? Answer these questions to complete your value proposition. Why Do I Need to Start Building a Value Proposition Again? A value proposition explains why your company has a competitive advantage over your competitors – with a great value proposition comes a great company. Here are some examples of stellar value propositions to inspire you! Are you in the process of building your value proposition? See how RIC Centre can help by checking out our services for pre-revenue startups. If you’re interested, don’t forget to register as a RIC Centre client to get access to all our tech-startup focused programming and resources! 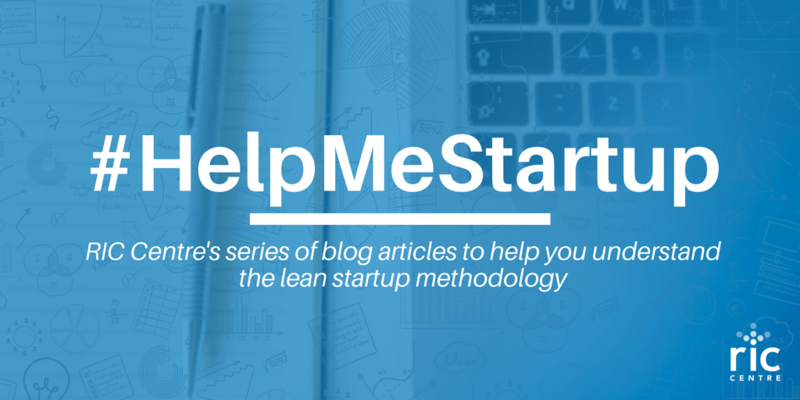 Check out the first post here on Building a Lean Startup in 3 Steps.